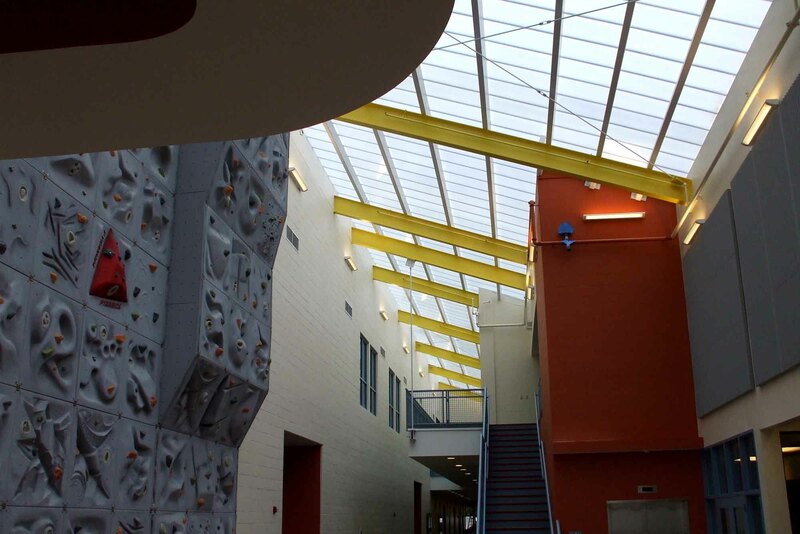 Prior to the availability of structured polycarbonate panels, EXTECH used Fiberglass Reinforced Panels (FRP) in our daylighting systems. 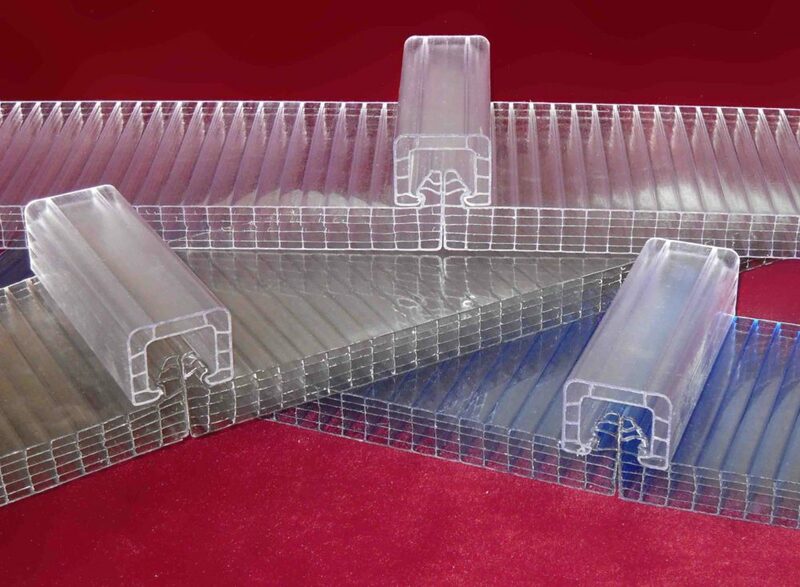 When cellular polycarbonate came on the scene, we gave it a try - and quickly realized how superior it is to FRP. 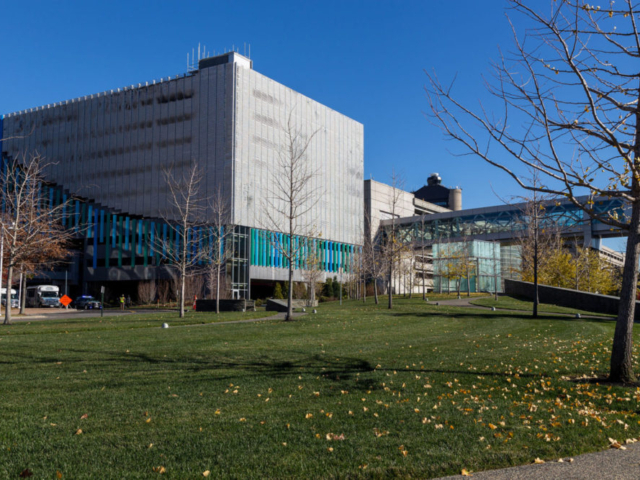 EXTECH began specializing in the use of cellular polycarbonate for daylighting solutions, and we never looked back – a decision that has proven prescient and valuable. 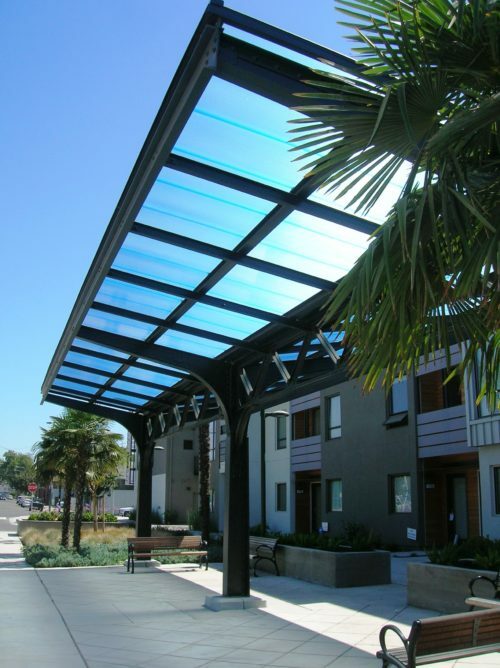 The benefits of this versatile and environmentally-friendly product are unsurpassed in terms of quality and function for walls, windows, skylights, canopies, and interior projects. 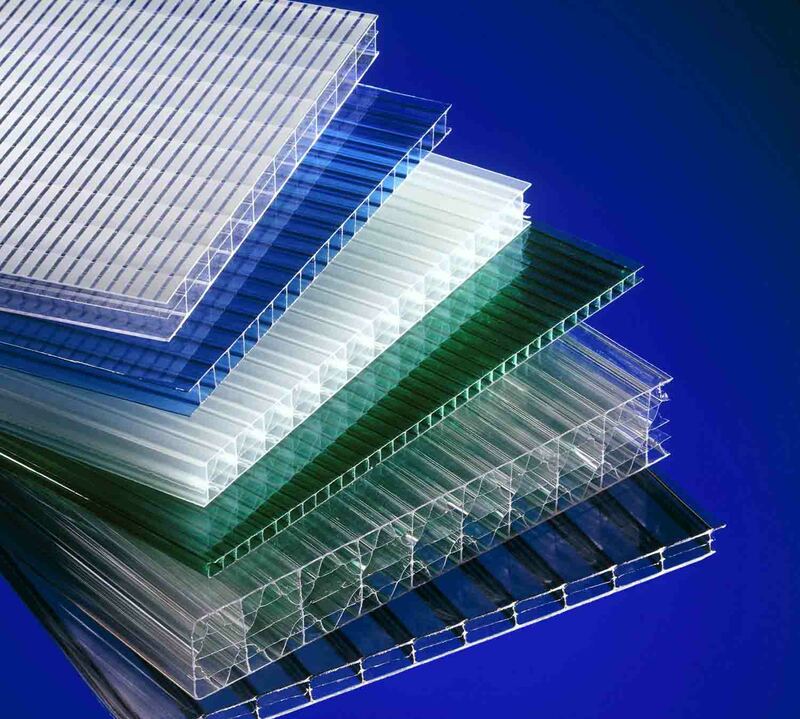 Polycarbonate is delicate enough to transmit light while possessing the durability to withstand hurricane-blown debris. It isn’t affected by “fiber-bloom,” a deterioration that happens in FRP (see below photos for example). 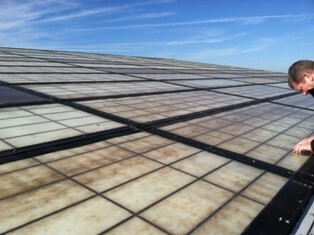 Polycarbonate is also resistant to yellowing, another symptom of aging FRP. 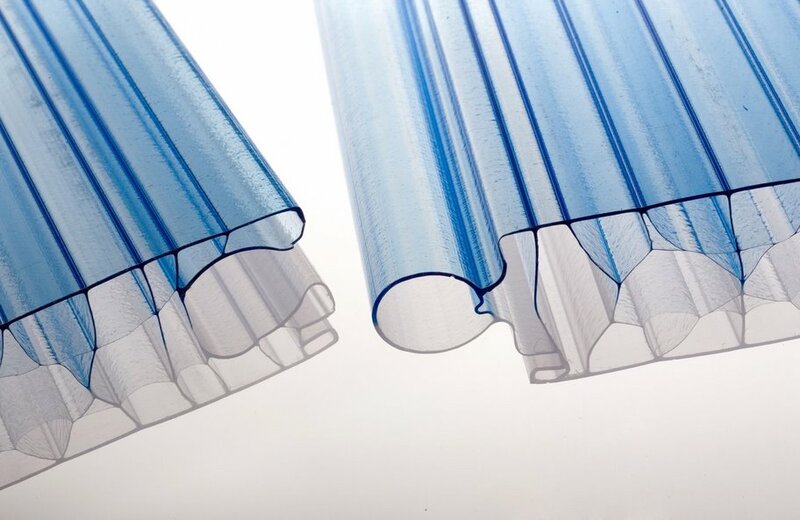 Polycarbonate can be used with a wide range of applications, from industrial structures that demand resilience to cultural institutions that prefer soft, ethereal aesthetics. 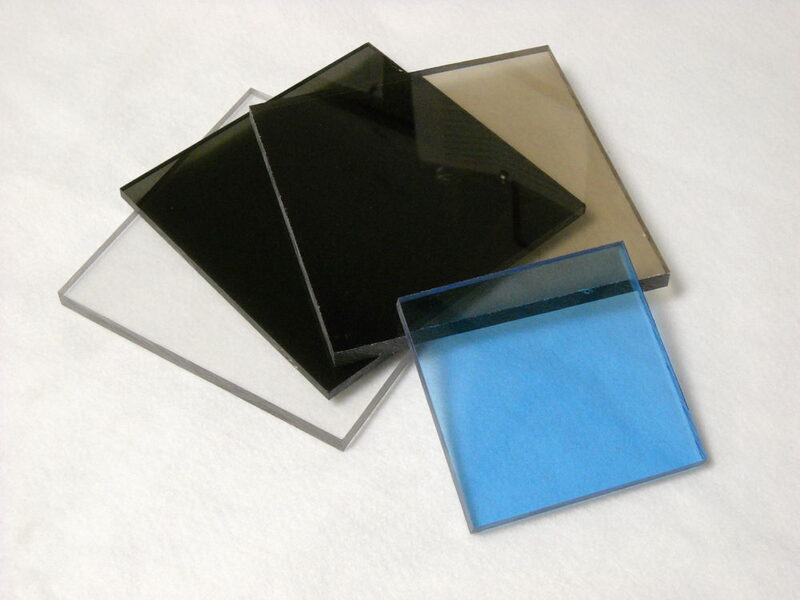 Though we specialize in the use of cellular polycarbonate, our systems can also accept glass. The EXTECH team is ready to answer all your questions on daylighting and the options available – please contact us to find out more! 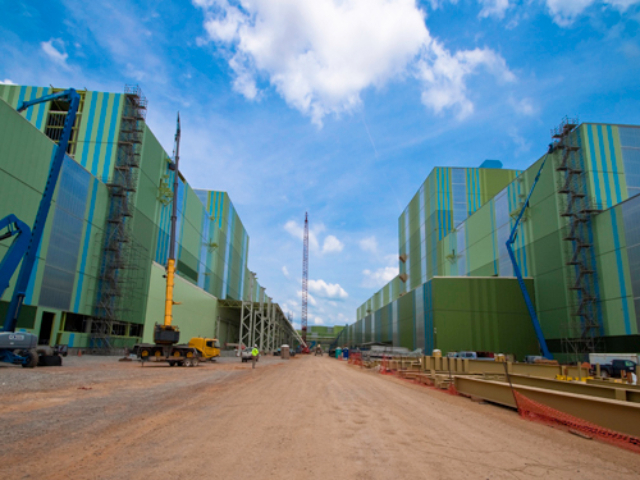 "Fiber-bloom" is a deterioration that is common in Fiberglass Reinforced Panels (FRP) and can happen within 10 years of an application's construction. 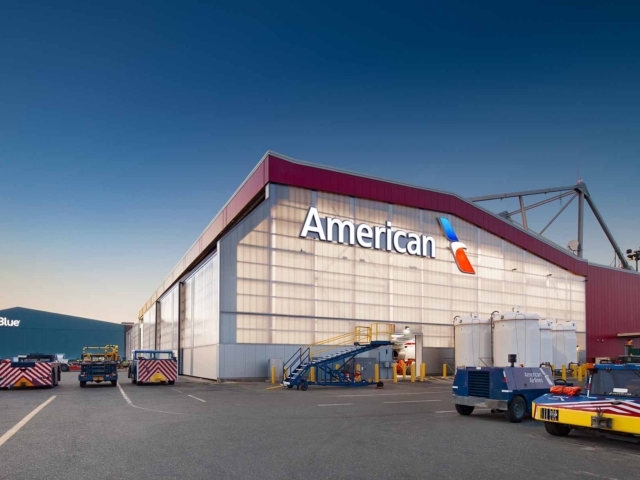 Many of our retrofits are done on buildings that originally used FRP but had to be replaced with polycarbonate due to yellowing and a diminished daylighting capacity. 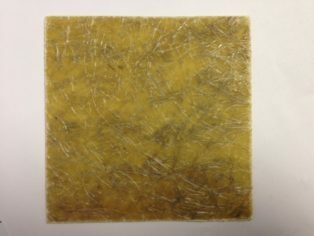 Fiber-bloom is one of the many reasons EXTECH does not use FRP. The four main types of sheeting we offer with our systems are Standing Seam, Interlocking, Monolithic, and Flat Sheet. Each type offers its own unique advantages, described below; all four provide the benefits described above.